You spend your heart and soul building the perfect iPhone app. You put it out there. You wait for the glowing reviews to come in. But instead, you get 1 star reviews complaining about your iPhone app crashing. Reach out to the User. This is tough to do if bugs are only reported in reviews. Ideally there should be a feedback or contact us option within the app so users can reach out to you with suggestions, feedback or a place to report bugs. See if you can find out the exact steps required to duplicate the bug or crash on your own device. Then report this to your developer. Automatically generate crash reports. New services like bugsense can be installed that create crash reports each time your app crashes on a user device. Details of the crash are then emailed to you, or can be accessed from your bugsense account. Once your developer has the details of the crash, he can hopefully figure out what is causing the issue, and find a solution for it. He can then send you an ad-hoc build for you to test, to see if the issue has been resolved. If it has, then submit an update to Apple and monitor your crash reports to see if the issue is still occurring. In some cases, you may find an issue that only occurs on your device, and not on your developer’s side. 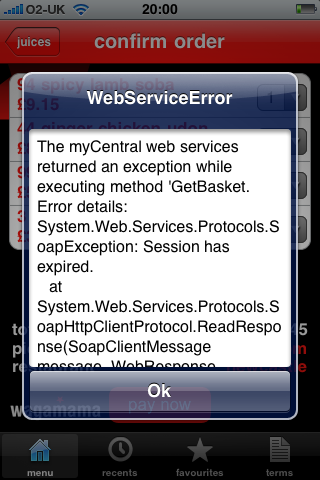 Or there may be certain types of errors that don’t generate crash reports. The latest iOS Xcode development software (downloadable from Apple’s iOS developer site). 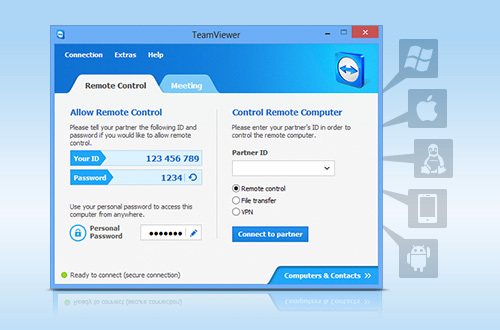 Your developer can login to your Mac remotely using the Teamviewer software. From there, he can install the latest version of your app code into the Xcode development environment. He can then launch your app onto your device in debug mode. You would then try to cause your app to crash. As you are doing so, your developer can check what your app is doing at each step, and hopefully find out exactly what is causing your app to crash. Depending on how complicated the solution is, he can make changes to the code on the spot, and relaunch the app on your device to see if the issue is then fixed. Off topic, regarding iPhone apps, they are more professional and less probable to be rated one star if they are localized. This is a good online tool for app localization that I recommend: https://poeditor.com/.